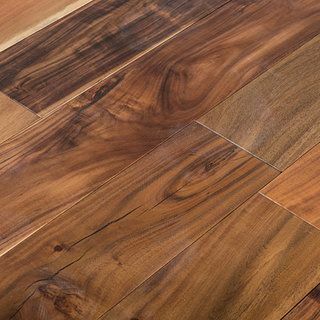 Are you looking for a high-quality floor without the matching high price tag? Then our range of Balterio laminate flooring on sale is just what you’re searching for. 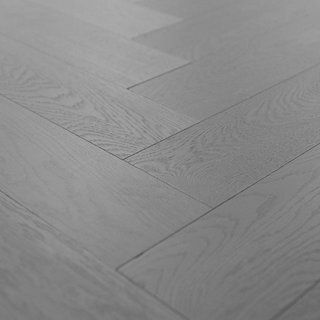 Balterio are renowned globally as one of the leading manufacturers of laminate and wood flooring with an incomparable reputation in producing high quality products and extensive guarantees of up to 20 years on all of their flooring. Many people turn to laminate flooring because it is easy to maintain and care for, and Balterio’s range is no different. Simply clean with laminate cleaner and voila! It’s as easy as that! 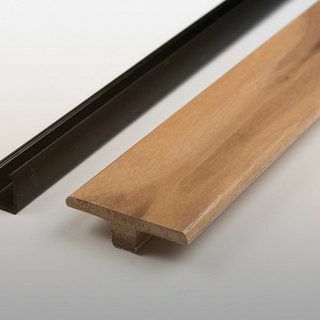 Not only is any Balterio floor easy to maintain once fitted, but they are also simple to install. With its click system, this brand ensures that its floors stay together better by creating a bond between boards that won’t come apart easily. Sale Flooring Direct stocks a huge variety of Balterio floors in a range of different shades. 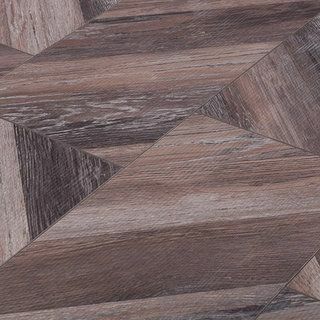 So, whether you are looking for a light shade to brighten up a room, or a darker shade to give your home a more rustic feel, you are sure to find what you’re looking for in our range of Balterio laminate flooring. Our laminate flooring is great value and low cost. 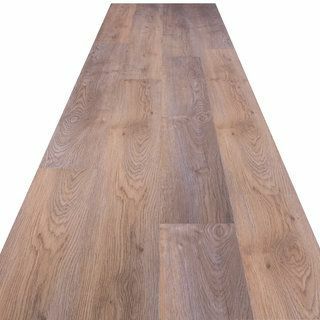 Browse our full range of Balterio laminate floors online today at Sale Flooring Direct.